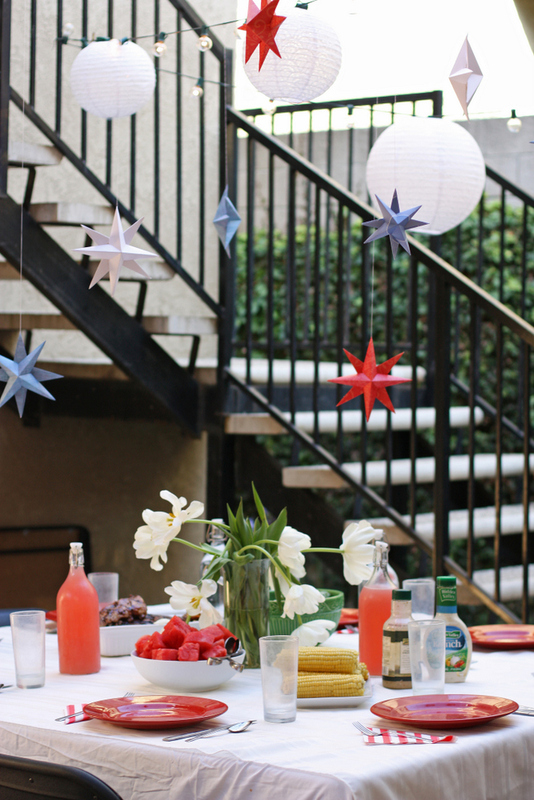 I originally meant to make the star decorations for Father’s Day, and then for the Fourth of July, and finally I ended up making them on Ella’s birthday, during her nap, and hanging them approximately 20 minutes before friends arrived for dinner. I truly can procrastinate with the best of them. 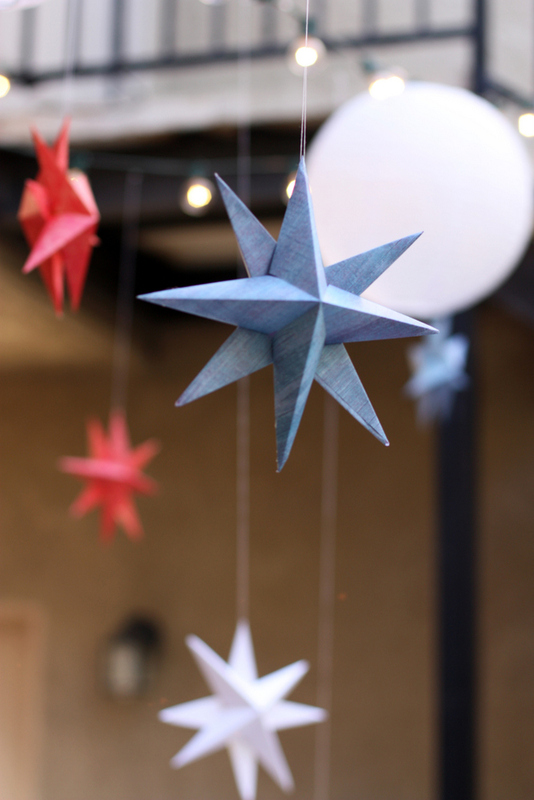 But seriously, these diy paper stars were incredibly easy and also looked super festive. So much so that I may never take them down. Step 1: Choose a festive piece of paper (I used pages from an unbound picture book I’d picked up at a conference, but magazine paper, scrapbook paper, or wrapping paper would all work for these DIY stars too). 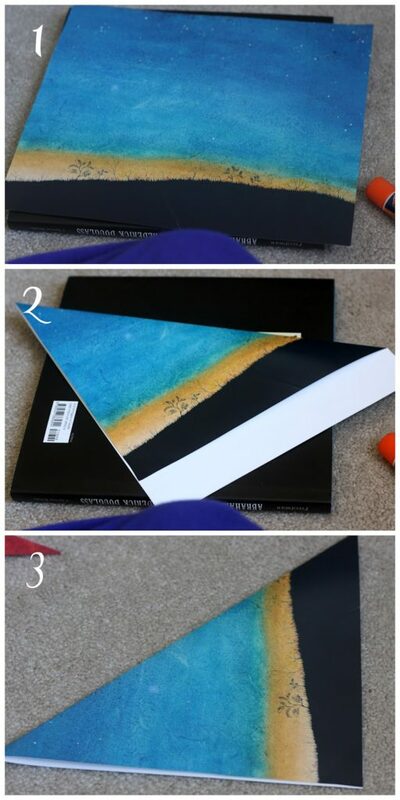 Step 2: Fold the paper diagonally with the printed side of the paper on the outside, keeping the bottom edge even. If you don’t have a square piece of paper, you’ll have some overhang left (that white strip on the edge of mine). Step 3: Cut off any overhanging paper, so you now have a perfect square. 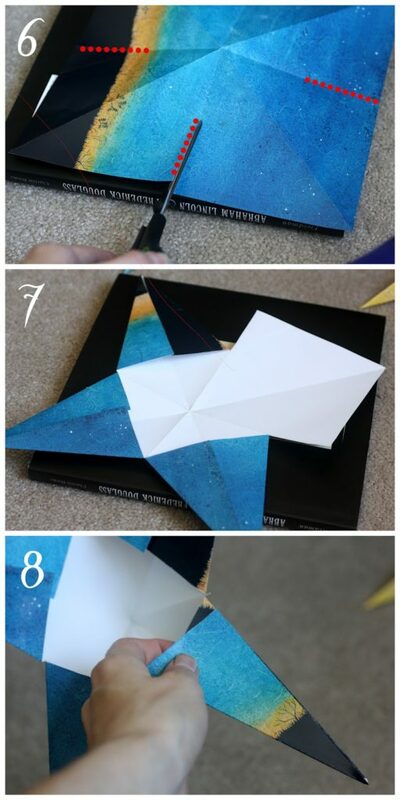 Step 4: Fold your paper diagonally the other direction. Lay your paper out flat. 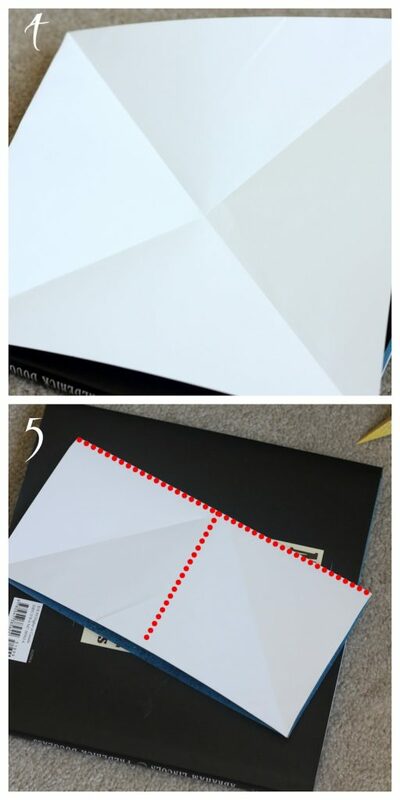 Step 5: Now, with the printed side of the paper on the inside, fold your square in half. Repeat in the other direction so you now have a fold running down the middle of your paper both horizontally and vertically, intersecting in the middle. Step 6: Along the straight lines (not the diagonal ones), cut about half-way (on my approximately 9 inch squares, this was about 2.5 inches). Repeat on the remaining three sides. Step 7: Fold in the sides along each of the four cuts to meet the diagonal line. Step 8: Using a glue stick or some other adhesive, glue one side of each of the pairs of flaps you just folded and press the unglued side over the glued side. Ta-da! You now have half a paper star. Repeat about ten thousand times. Feel grateful for audiobooks or television to entertain you while you do this. Step 9: Using a hot glue gun, place a dab of glue on the spots indicated in figure 9. Press another star half against the dots, with the two halves rotated so that your star points are alternating. 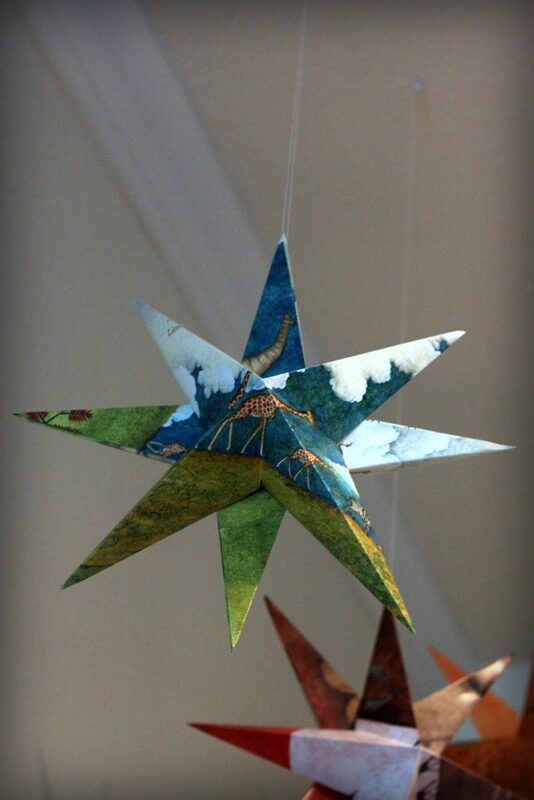 Now that your paper stars are finished, you can start hanging paper stars individually from your ceiling or you can string the stars in one long garland. Using a needle and some strong thread (I used quilting thread I had lying around), poke a hole about 1/2 an inch below one of the tips and thread the string through. I tied the thread on mine to clear pushpins and put them straight into the ceiling. You’d better believe that, come Christmas, I will be making a whole fleet of these star decorations in silver and gold and in various sizes. 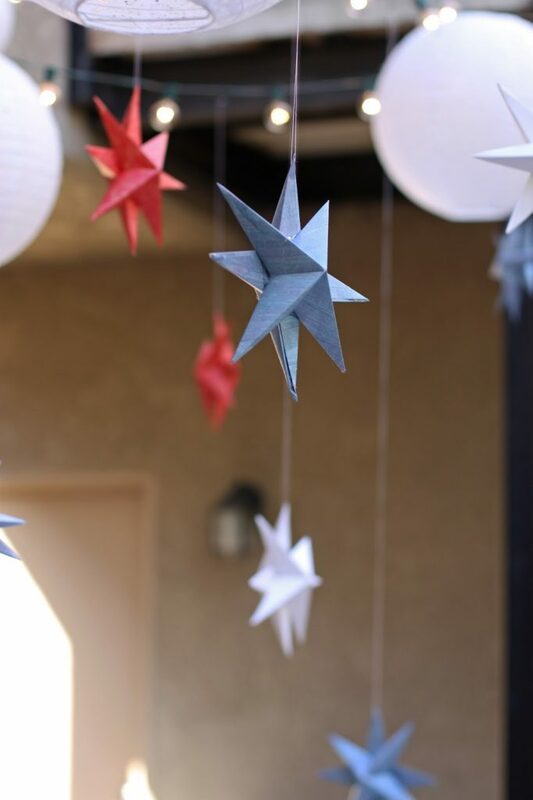 And these hanging decorations will be beautiful for any holiday, like the Fourth of July, Christmas, weddings, or space-themed birthday parties. 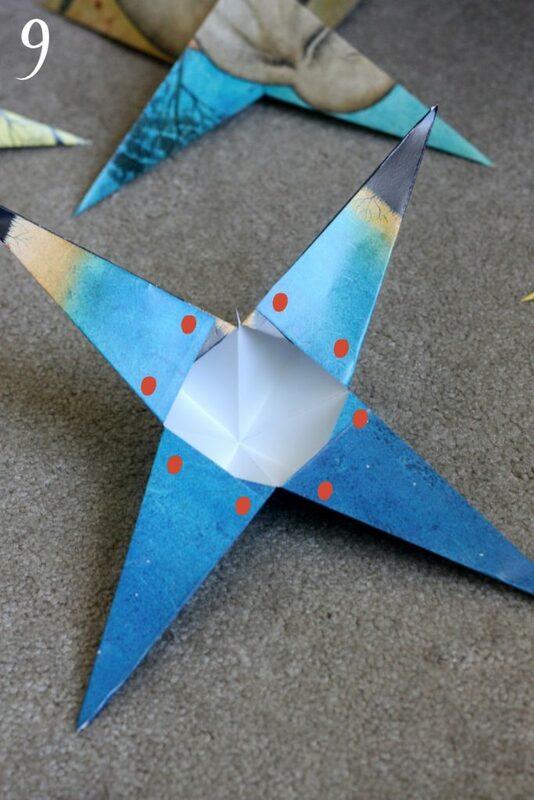 You could even make mini ones and use them as paper star ornaments. 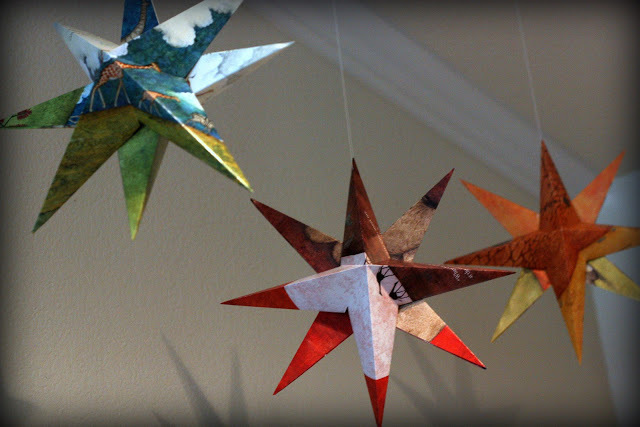 No matter how you choose to use these paper stars, they’re be spectacular! Oh my ridiculous cuteness. These are fantastic! I am busily working on my own stars now….however, I need some pointers…how did you get the stars to be so 3-D? When I glue them together they get kind of flattened. (I will admit that right now I am just using book glue because my hot glue gun is at home). 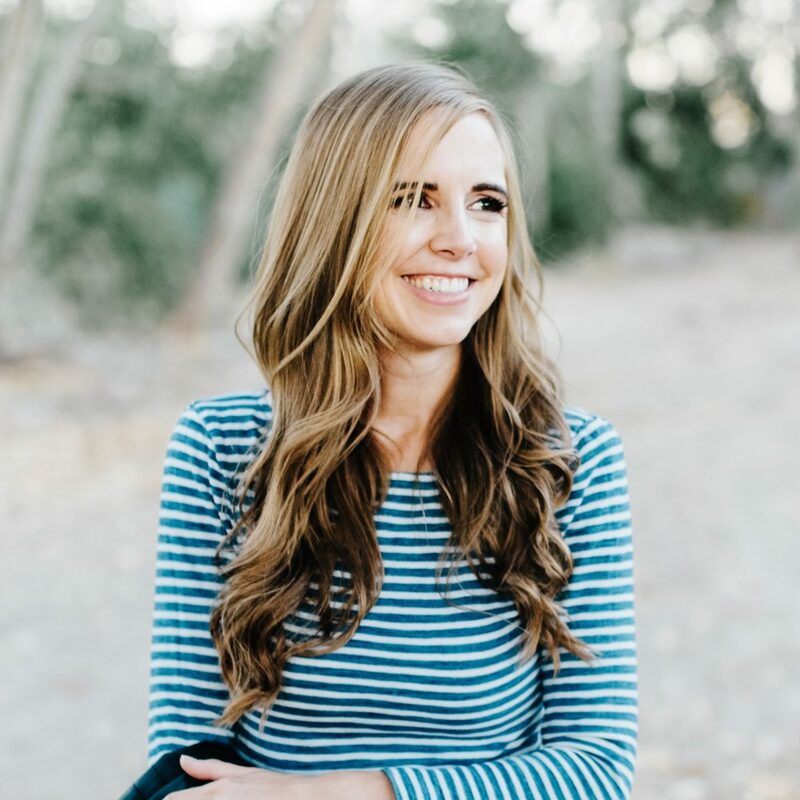 I think the Christmas project is one that we must do together! These are so cute. Thanks for sharing the instructions. I always love stars. Have them all around my house in various forms. But none made by me. 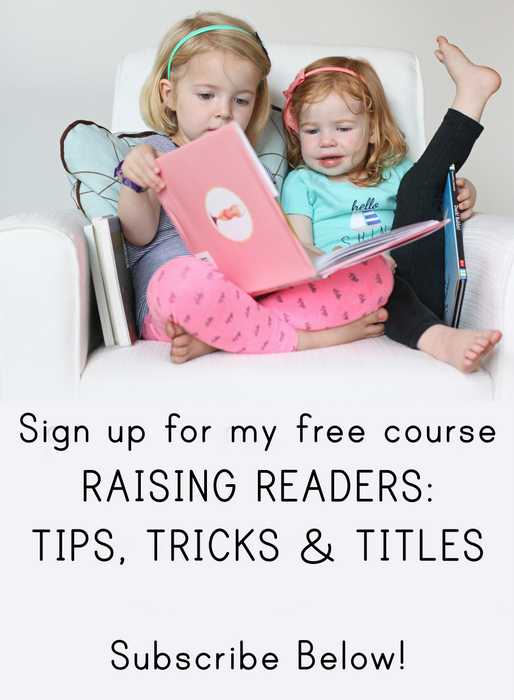 Thank you for the idea and the lesson! Great seeing you this last week. Love Ella. Miss her already. Sorry we didn't say goodbye. Maybe we'll see you this evening though!